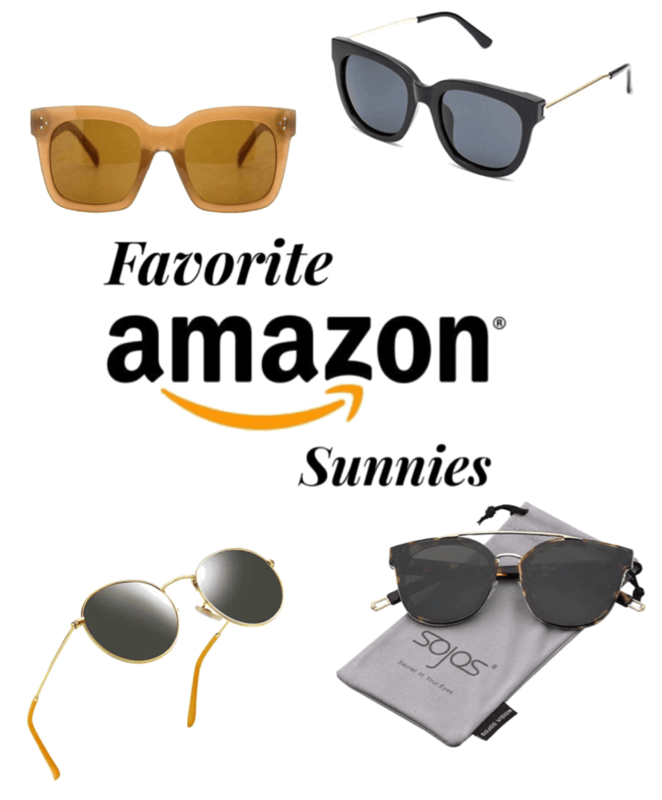 I rounded up some amazing Amazon sunnies because as much as I love investing in a great pair of sunglasses, sometimes you just want a cute pair you can throw around but don't want to break the bank! I chose four designer dupes all under $20 on Amazon; with at least 4.0-5 star reviews! Happy shopping! 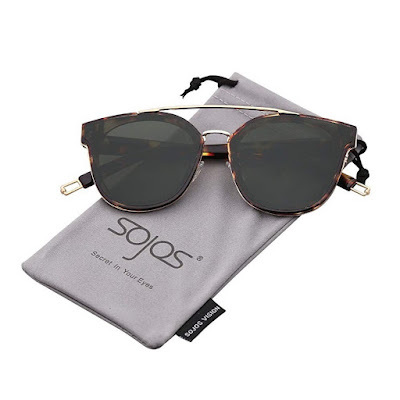 I've been wanting a pair of sunglasses in this style for so long, and I actually found an extremely similar pair at Marshall's the same price as this Amazon find! 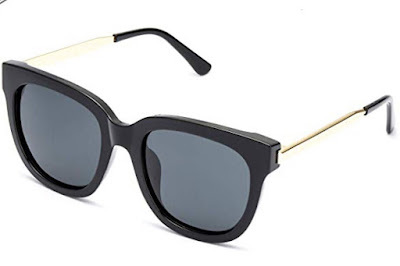 I had this particular pair in my cart, ready to go because they resemble the Celine dupes, and I don't have anything like it! Such a steal and a fellow blogger raved about them just the other day! I adore sunglasses in this style! They're a play on aviators but with a more rounded eye shape and they just remind of Elton John or John Lennon (LOL!!)! I grabbed mine from H&M so while mine aren't exactly designer, I know Ray Ban make a similar style to this but Amazon has got you covered! 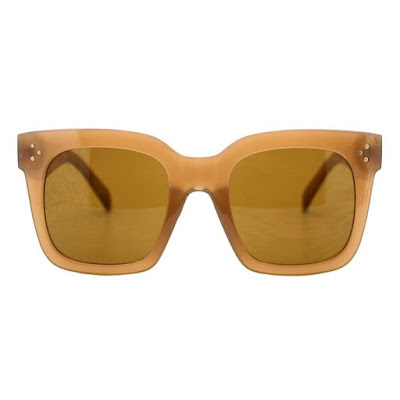 These sunnies are so sassy and definite shade blockers! My exact pair are by Quay (On the Prowl) that I received for my birthday a few years ago, but they are STUNNING. 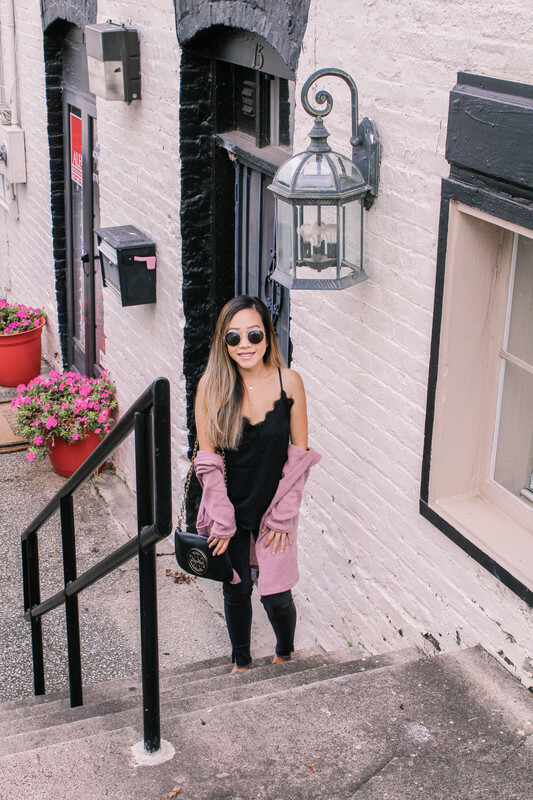 There were so many great reviews for this pair, I am living for the mirrored lens (if you're not into that style they have a polarized version), and I honestly think every woman needs a show stopping pair of sunglasses! 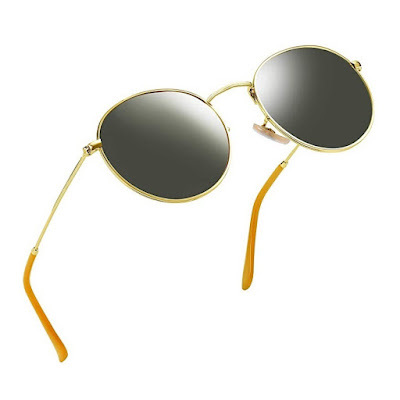 Any aviator lover will love these sunglasses! I scored a pair of Elizabeth & James sunnies at Marshall's but these babies look just as great if not better than mine! I love that the lens are flat and the reviews state that they're great quality and I think they look so high end and perfect for casual or dressy wear! 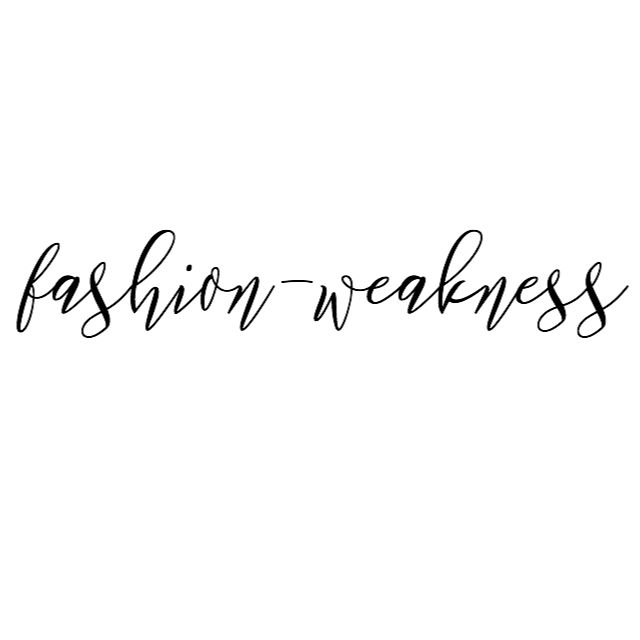 This brand has so many other styles that are under $12 and they all look so so good!